Himalaya Clarina Anti-Acne Cream is efficient in infection controlling and wound healing. It contains natural ingredients such as Barbados Aloe, Almond and Indian Madder. Almond smoothes and restores the skin and enhances the skin tone. 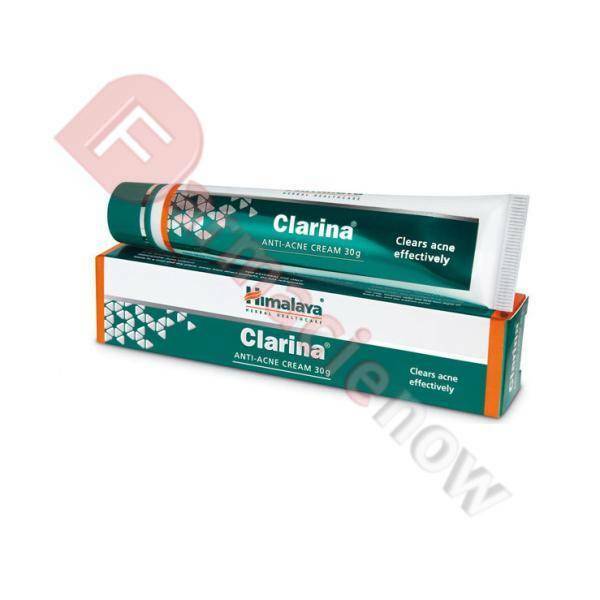 Clarina Anti-Acne Cream (30 gm) Himalaya clears acne effectively and safely. Skin inflammation or breakouts are regular to all, regardless of age. Individuals with oily skin are more inclined to skin break out. Himalaya Clarina Anti-Acne Cream is efficient in infection controlling and wound healing. It contains natural ingredients such as Barbados Aloe, Almond and Indian Madder. Almond smoothes and restores the skin and enhances the skin tone. Barbados Aloe has strong antibacterial and antiseptic properties, which are helpful in treating skin wounds and sensitivities. 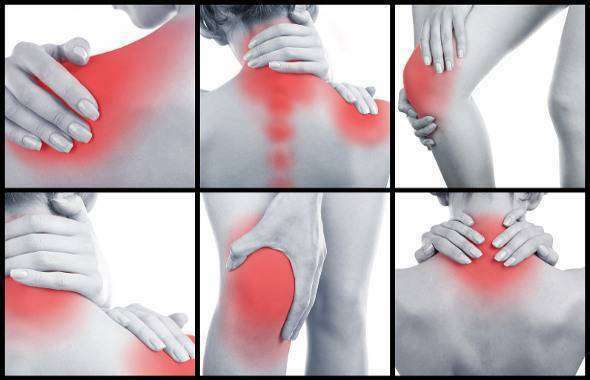 Aloe likewise has mitigating properties which softens the dryness and itching. Indian Madder in this cream is a powerful blood purifier that clears up skin conditions from inside. It aides correct uneven skin pigmentation and treats dermatitis, skin breaks out and scabies. 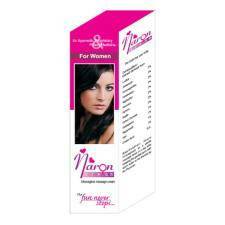 This cream is enriched with antioxidant that gives you a crystal clear skin. It also acts as an astringent that protects your skin from acne causing bacteria. The antimicrobial and anti-inflammatory properties of this cream help to control fungal as well as bacterial infection. 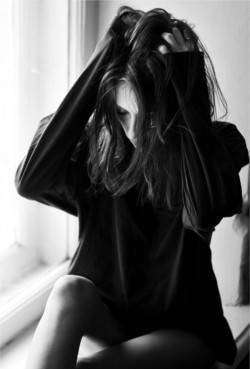 It lessens the scars from the skin. You can use this cream after cleansing the face and neck properly and apply evenly onto the face. Apply Himalaya Clarina Anti Acne Cream on inflamed areas twice daily to get rid of lesions completely healed. Acne control: Clarina Anti-Acne Cream has antimicrobial, anti-inflammatory, wound-healing, antioxidant, astringent, emollient and soothing properties, which act synergistically in the management of acne. The cream also relieves the burning and itching associated with acne. Infection control: The antimicrobial and anti-inflammatory properties of Clarina Anti-Acne Cream help control infection and inflammation in acne lesions. Wound healing: The cream accelerates the healing of acne-related lesions and scars. - Barbados Aloe (Ghrita-kumari) has potent antibacterial, antiseptic and antifungal properties, which are beneficial in treating skin wounds, allergies and insect bites. Aloe also has soothing properties which relieve dryness and itching. - Almond (Vatada) smoothes and rejuvenates the skin and is effective in improving skin complexion and tone. - Indian Madder (Manjishtha) is an effective blood purifier that clears up skin conditions from the inside out. It helps rectify uneven skin pigmentation and treats eczema, acne, scabies and skin allergies. After cleansing face and neck, apply Clarina Anti-Acne Cream on acne lesions and inflamed areas, twice daily, until the lesions have completely healed. Side effects: Clarina Anti-Acne Cream is not known to have any side effects.